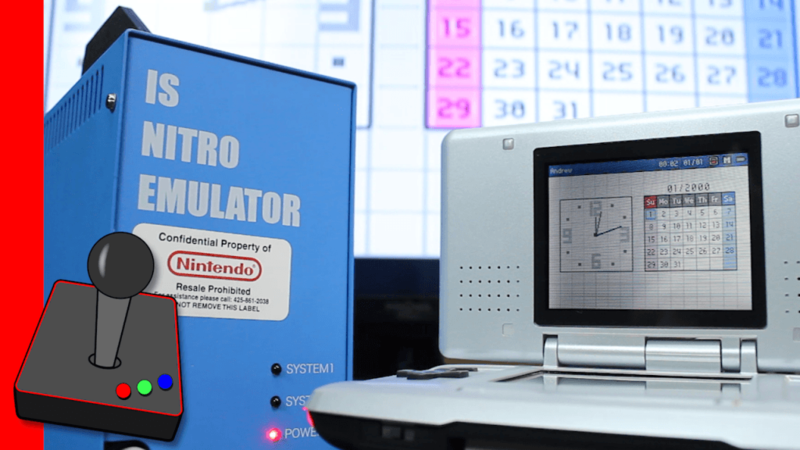 Hard4Games shows off Nintendo DS development units! We have two IS Nitro Emulators – one with the original DS, one a DS Lite! These up-gradable units were made by Intelligent Systems for development and debugging. Upgrades included USG (DS Lite), video out, and wireless.